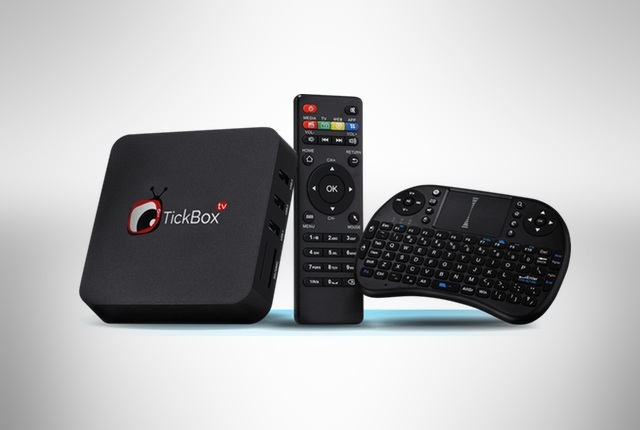 Netflix, Amazon, and several Hollywood studios have filed court papers against Tickbox TV, the maker of a Kodi-powered streaming device, reported TorrentFreak. The report stated this is the first lawsuit of its kind in the US where major content owners are going after a set-top box maker. Amazon, Netflix, and the studios have accused Tickbox TV of inducing and contributing to copyright infringement. 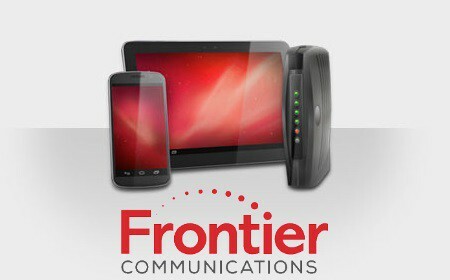 They argue that although the device does not host infringing content, users are informed where they can find it. According to the complaint, Tickbox TV's marketing includes phrasing such as "if you're tired of wasting money with online streaming services like Netflix, Hulu, or Amazon Prime". The companies, which are founding members of the ACE anti-piracy initiative, are demanding that Tickbox TV be blocked from selling its devices. They have also asked for damages – the maximum of $150,000 per infringement. TorrentFreak noted that Amazon's online store allows the selling of similar streaming devices on its platform.